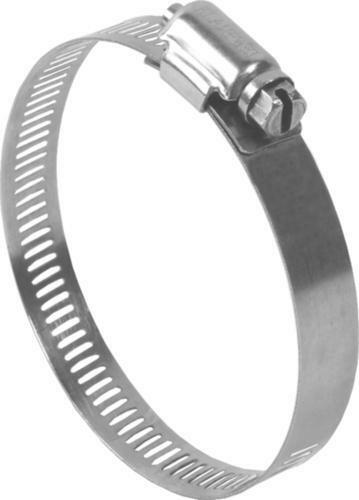 Klampwel Engineering Works is a reputed manufacturer Hose Clamps and Clips. These products are known for their excellent strength and robustness. We are one of the leading Manufacturer and Trader of Industrial Hose Clamps and Heavy Duty Hose Clamps. Our products are widely known and appreciated for its robust construction and higher performance. All our products are manufactured using high-grade raw-material procured from the trusted vendors ensuring the qualitative range of products. With the help of our proficient team of professionals, we are engaged in providing the best quality products to our esteem clients.